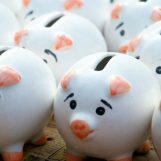 The Reynolds Center’s three 2018 Strictly Financials workshops will invite business reporters to sharpen their skills in Phoenix, Washington D.C., and Los Angeles. 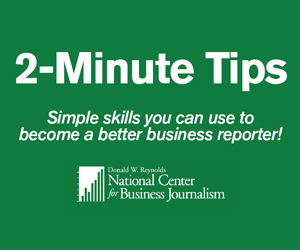 Business journalists are invited to attend a series of free workshops from the Donald W. Reynolds National Center for Business Journalism that provide the crucial tools to improve business reporting. 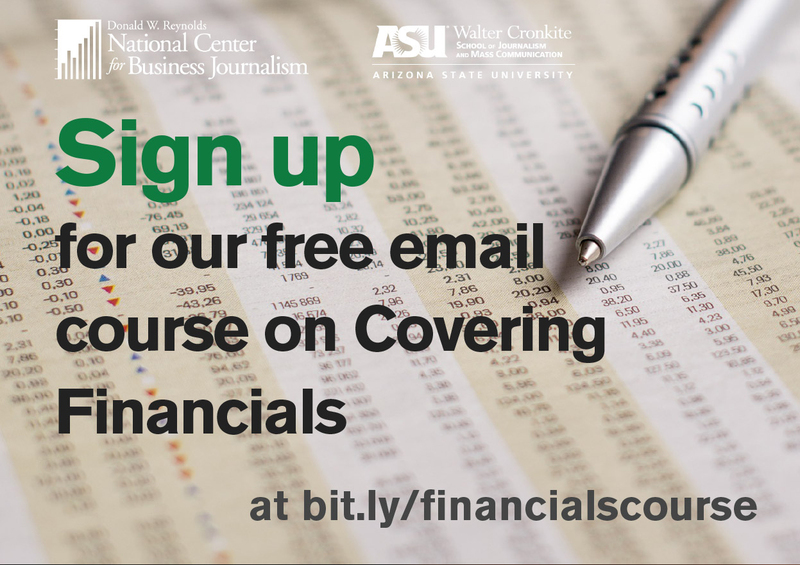 The Strictly Financials workshops are one-day events in Phoenix, Washington, D.C., and Los Angeles that feature Pulitzer Prize winners and leading financial experts. Registration for the events scheduled throughout 2018 is currently open. The workshops will include sessions on covering the finances of public and private companies, mining databases for hidden economic trends, and following the money to the biggest investigative stories of the day.  The first workshop will take place on Thursday, Jan. 4, 2018, at Arizona State University’s Walter Cronkite School of Journalism and Mass Communication, which is the home of the Reynolds Center. 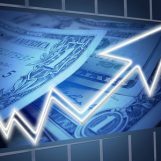 Speakers at the Phoenix event include Bloomberg’s Tom Contiliano, who will share hands-on exercises on how to use accounting techniques to understand public filings. David Davick, the former head of investor relations at Gap Inc., will provide insider strategies for scrutinizing private businesses. 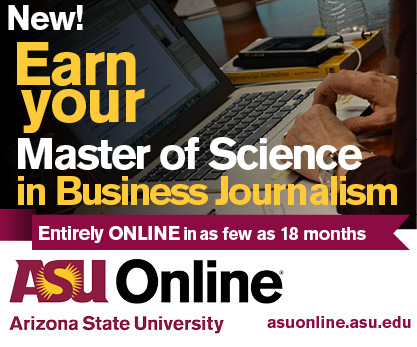 The Phoenix workshop also includes Pulitzer Prize winner Sarah Cohen, the Cronkite School’s Knight Chair in Data Journalism, who will focus on using data science in investigative reporting. Lunch will be served, and the day will conclude with a networking cocktail hour. 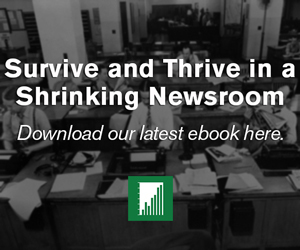 The Washington, D.C., workshop is scheduled for Friday, March 23, and will feature Jennifer Sondag, executive editor of global training at Bloomberg. Her session will include tips on where to look for filings and disclosures of private entities, including an analysis of President Donald Trump’s wealth. The session also includes Rob Wells, the former Washington Bureau chief for the Wall Street Journal, on digging into the background of campaign contributors. Chris Adams, director of training at the National Press Foundation, will conduct a data-training session. Attendees will be among the first to tour the Cronkite School’s new Washington Center, at 1800 I St., NW, one block off Farragut Square in the heart of the city’s business district. 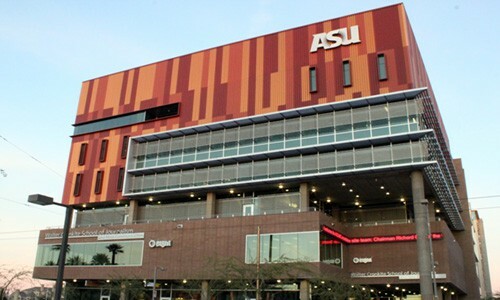 The ASU California Center, home to the Los Angeles Bureau of Cronkite News in downtown Santa Monica, will host the third workshop on Thursday, May 3. Speakers will include veteran data journalist and Cronkite School professor Professor Steve Doig, whose investigative projects at the Miami Herald won several major journalism awards, including the Pulitzer Prize. Other presenters, still to be announced, will explore both public filings and tips for investigating private companies.